1 Sign up to get in fast & FREE, with free drinks for Ladies. 2 Receive a confirmation email shortly after. 3 Receive a text message each day with arrival info. 4 Club stress free, with no gimmicks & no hidden fees! THE MOST TRUSTED NIGHTLIFE COMPANY IN LAS VEGAS! OVER 1000 5-STAR YELP REVIEWS, THOUSANDS OF TESTIMONIALS & MAJOR PRESS REVIEWS. VEGAS' MOST TRUSTED NIGHTLIFE COMPANY! Las Vegas is one of the world's premier nightlife destinations, but let's face it - sometimes it seems like you're spending more time waiting behind the velvet rope than hitting the dance floor. And you can't help but feel you'd be having a better time - if you hadn't spent a good chunk of change at the door. No gimmicks. No hidden fees. Simply use the form above to get started! Free Limo to many Las Vegas strip clubs! Reduced cover, and the best talent in town! Reduced minimums and great prices! Free tables for ladies! No added fees! We offer the best prices on VIP tables! Free entry to Las Vegas nightclubs! Skip the line and go right into the Club! It’s entirely free so sign up today! Escape the heat at a Vegas Pool Party! Fastest entry to Vegas’ hottest day clubs! Free drinks, free or reduced cover & line skip! We host tours & groups of 50+ for free! Ladies free, gents reduced or free! Trusted by the world’s largest tour companies! Hi Chris Thanks for getting me and my friend on the guest list for the Palms. We had no problems and had a great time. Las Vegas promoter gives inside look of the industry. For the past seven years, Hornak has worked as a nightclub promoter at clubs such as Marquee at The Cosmopolitan of Las Vegas and Ghostbar at Palms. More like an entertainment concierge, people seek Hornak out to organize outings at pool parties, nightclubs and strip clubs depending on his clients' requests. See over over 1100 positive reviews of our service here plus hundreds more on Yelp and TripAdvisor! And it’s free! Get your free VIP entry today! Experienced, trustworthy and always available. 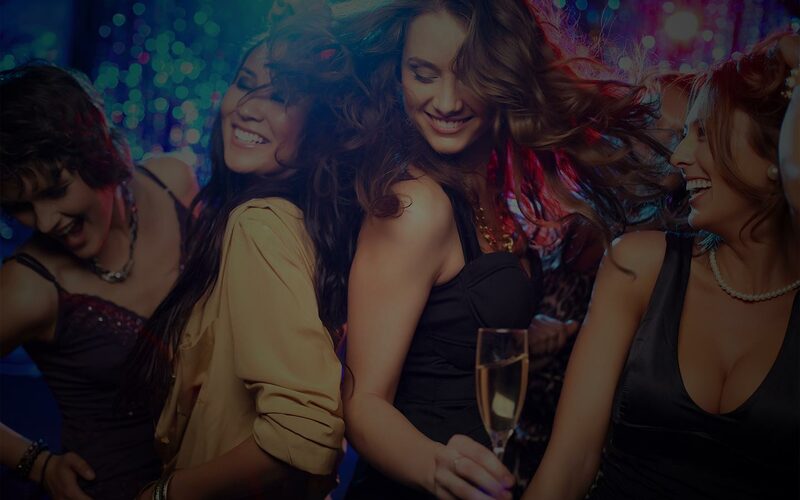 We at Free Vegas Club Passes are well connected nightclub Hosts and Concierges, veterans of the nightlife scene who’ve joined forces to design a service that gets our Guests free VIP entry into the best Vegas nightclubs. We’ve had over 350,000 satisfied Guests on our VIP Vegas Club Guest List. Whether you’re having a Bachelor / Bachelorette party, with a Tour Group, or just hanging with friends, we’ve got you covered. Locals are always welcome, too. And getting on our VIP List won’t cost you a dime. We’re your Las Vegas club promoters, and we always go above and beyond to ensure our Guests have a great time. Why? It’s our job to bring people to the party at Las Vegas’ hottest night clubs. We’re longtime Promoters and Hosts in the Vegas nightlife scene and are here to help. Please visit our FAQ & Testimonial pages to learn more about how we bring you the best guest list options in Las Vegas. 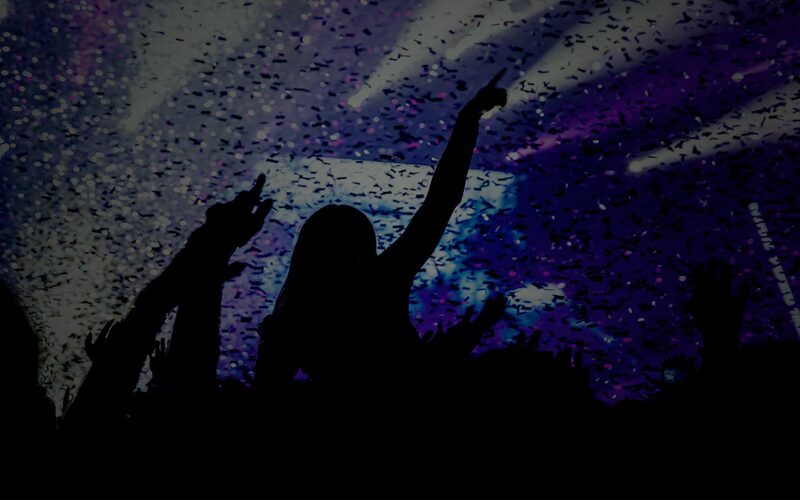 Let us show you how we can deliver a Vegas nightclub experience you’ll never forget! Call or text 702-518-CLUB with questions, 12pm-2am, 7 Days a Week! * Please be on time, polite, sober & wear appropriate clothing. We offer services to dozens of Las Vegas nightclubs, strip clubs, and pool parties, but here are a few of our favorites. Ghostbar is located on the roof of the Palms and features the “Ghostdeck,” a clear panel in the open air patio. Tao is one of the biggest and hottest nightclubs on the planet. Free entry guestlist Light hosts not only the world’s top DJs, but also top acrobatic performers from Cirque du Soleil.